Hickory Hill K-9 Rescue relies on donations to help the dogs and cats. Please help us to help them by clicking on the button. 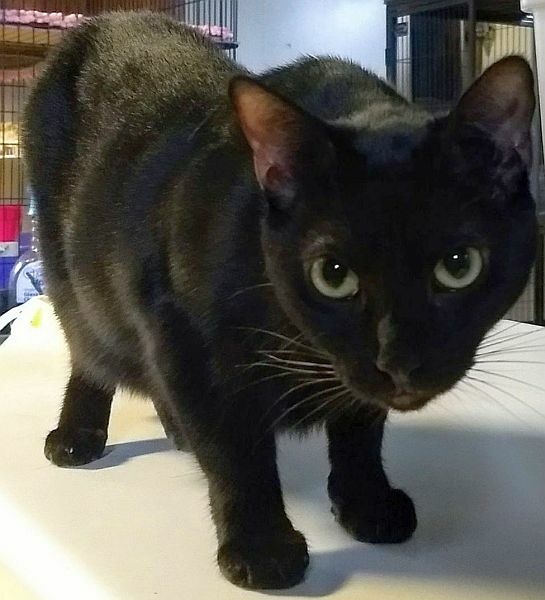 Notes: Slinky is a 2 year old spayed female that is tested and up to date on shots. 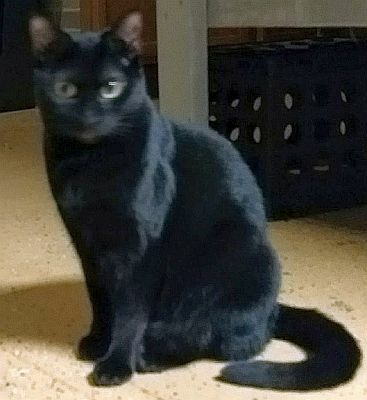 She is a fun happy cat that plays well with other cats and cat friendly dogs. She likes to chase the laser, be brushed and enjoys attention. Slinky is fostered by Terry. 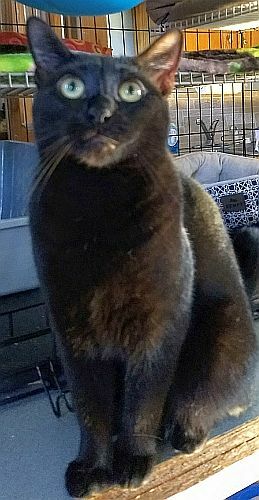 For more information about this cat please phone 804-305-2706. Disclaimer: Although every effort is made to ensure these details are accurate, the webmaster and Hickory Hill Canine Rescue cannot be held responsible for any problems arising from the information displayed here.